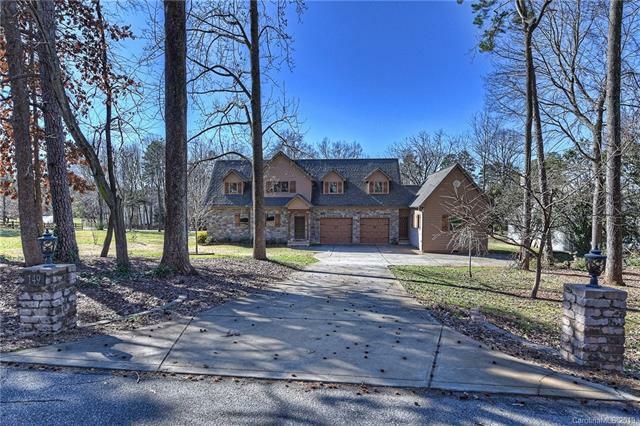 149 Lakeshore Drive, Mooresville, NC 28117 (#3470242) :: Caulder Realty and Land Co.
NEARLY 2,800 TOTAL SQFT! 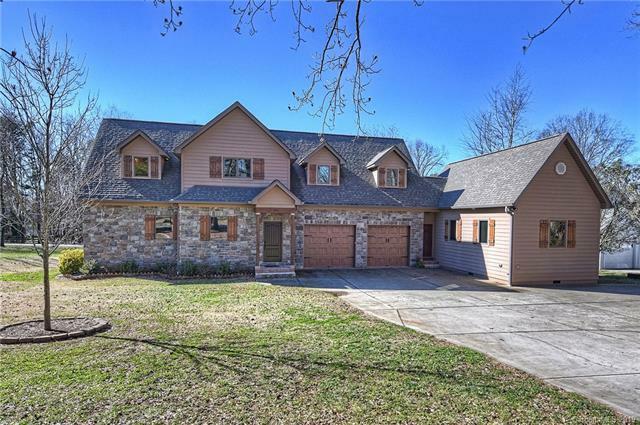 (2,150 in Main Home PLUS over 600 SQFT in ATTACHED GUEST HOUSE!) Entertainers Delight! 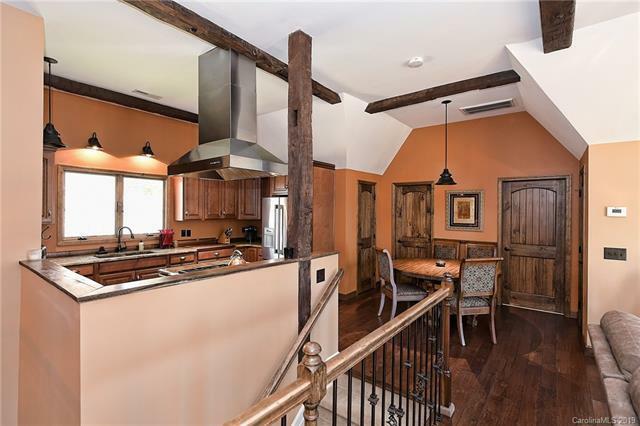 Move right into this custom built English Style home with separate guest cottage. 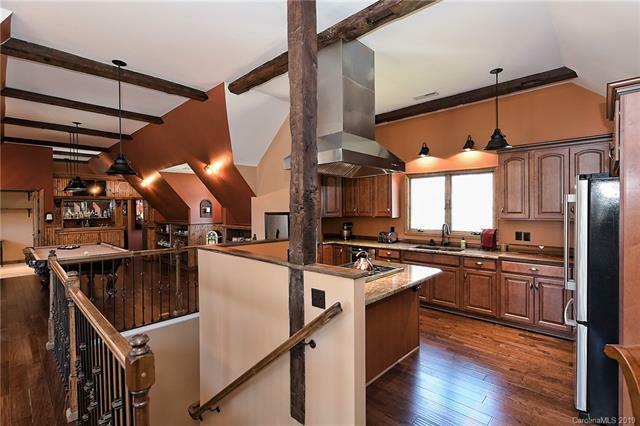 This home boasts an open floor plan with hand scraped solid pecan floors, beams from a late 1800 Indiana barn, game room with pool table that adjoins the wet bar. Take some time to relax with lake views & a cocktail on the rear decks. The POA gives you 3 access points to the lake.